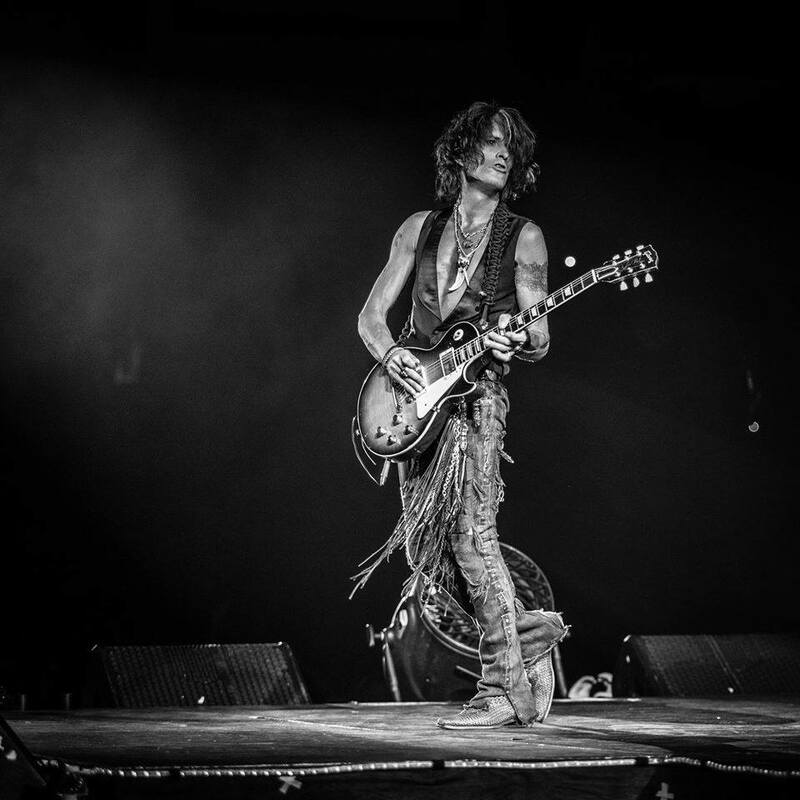 Aerosmith guitarist Joe Perry has cancelled an upcoming fall US tour on doctor’s orders following a recent collapse backstage at a Billy Joel show in New York that saw him hospitalized for almost a week. The 10-date fall trek in support of his latest solo record, “Sweetzerland Manifesto” – which was scheduled to open in Sioux City, IA on November 30 (see dates below) – was to see Perry joined a lineup that included his Aerosmith bandmate Brad Whitford and Extreme singer Gary Cherone. “Just wanted to thank everyone for all of the kind messages I’ve received this week,” writes Perry on social media. “I’m home and doing well, but the doctor recommends a bit more downtime before getting out to rock again, so regrettably I had to cancel my upcoming tour dates.